Join us in celebrating the silver anniversary of the worlds most popular synthetic drumsticks. Each pair of 5BLTD drumsticks are individually laser engraved with "_ of 1000" and ship with a matching Certificate of Authenticity. 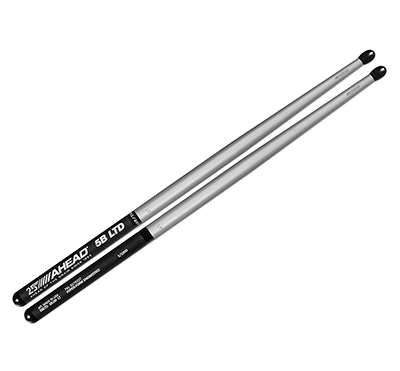 These drumsticks are similar to the standard 5B drumsticks yet slightly heavier, with extreme durability, more tip attack and fusion-style power and feel.